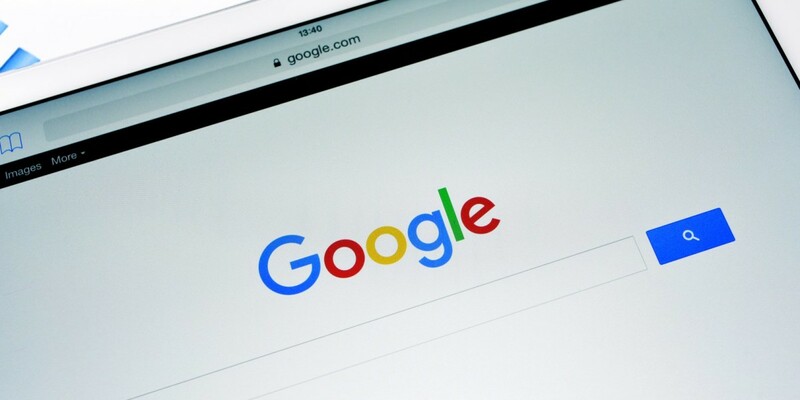 Google’s transparency report shows that the search giant currently processes more than two million requests to remove links to pirated content from its search results each day. TorrentFreak notes that the company received a whopping 65 million takedown notices from 5,609 different copyright holders in the past month alone. That brings the count to 1,500 requests a minute, or double the number recorded last year. Among the organizations with the highest number of requests are multimedia copyright protection firm Degban, the British Recorded Music Industry (BPI) and the Recording Industry Association of America (RIAA). While a large percentage of the requests indeed point to pirated content, many of them are either duplicates or incorrectly linked. Some of them also point to copyright holders’ own systems. Google has previously been asked by copyright holders’ associations like the MPAA and RIAA to crack down harder on illegally distributed content; the company responded by adjusting its search algorithms to lower PageRank scores for sites that hosted such material. For now, the takedown request system seems to be the only way for publishers to keep pirated content in check.